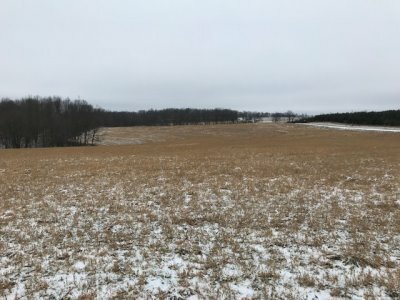 Property description: "38 ACRES" - located just 2 miles off Hwy 14 with ridge top setting. Paved road to property with good road frontage along one side. 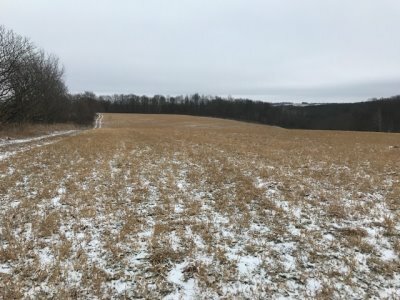 Approximately 18 acres tillable with balance wooded. Excellent recreational/hunting property with many good building sites. Electricity located at the road. Wooded land is enrolled in the managed forest program keeping property taxes low. Adjoins 28 acres that is also for sale. 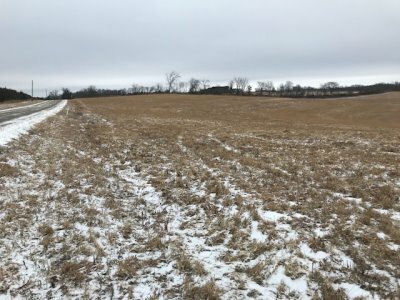 Property location: Hwy 14 east from Readstown 6 miles, turn left on County E, follow 2 miles to County G, left on County G to property on right.